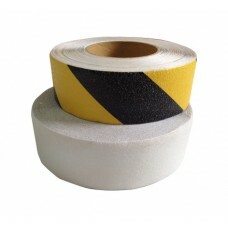 Anti-slip tapes can significantly reduce accidents and increase safety throughout your workplace. It prevents slips, trips and falls; are suitable for steps, ramps, entrances and aisle marking; for both indoor and outdoor surfaces. 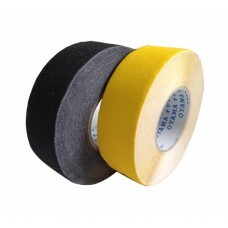 Hazard tapes, luminous tapes, coloured tapes are types of anti-slip tapes available on Yellowbox.com. Make sure surface is clean, dry and smooth. Avoid cracks in concrete and breaks surface. 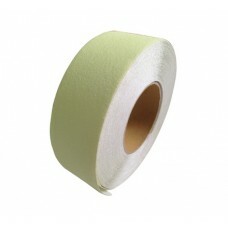 Do not apply surfaces with water and moisture seepage and avoid touching the adhesive of the tape with fingers.